how to open bios setting? You can create bootable USB windows 10. I’m talking about bootable USB/DVD, UEFI, Legacy, BIOS. A bootable USB is similar to windows installation cd/DVD. it’s helpful to boot from USB. bootable USB use for the clean install of windows or upgrade windows os. how to create bootable pen drive for windows 7, 8, 8.1, 10? Can I make bootable USB? Say your self yes I will create bootable USB windows 10. 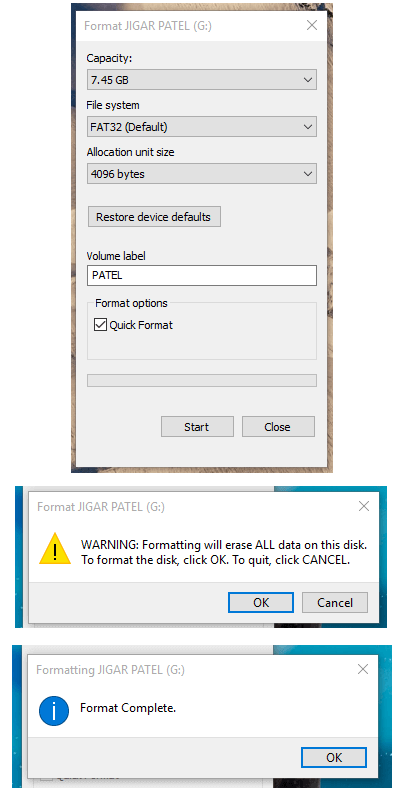 How to Format your Pendrive? how to create/make bootable USB manually? how to create a bootable USB without any software? Step 1:- First of you need at least one 4GB pen drive. recommended 8GB USB pendrive. next requirement is windows iso image file. if you have purchased a windows DVD then create a backup of windows dvd to ISO image. otherwise, you can download windows installation iso image from torrents or any website, blog. 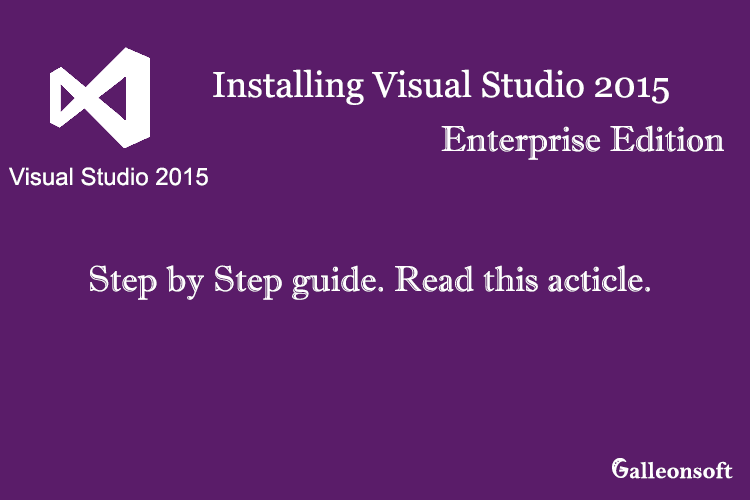 My recommended is to download or purchase officially from Microsoft. Step 2 :- connect the pendrive in running operating system. open explore and find out the part of your pendrive drive. example, C: | D: | H: Generally found the removable disk(H:). Right-click and select the Format… options. open windows like this. Capacity: depend on your pendrive size. Fat32 is defaulting from dos file system. it does not support large file. save file up to 4GB. Ntfs (New Technology File System). it supports up to 2TB. Volume label: write anything in the box. Example of your name, favorite words etc. Select the format options is Quick Format. Finally, Click the Start button. display the WARNING click OK. Wait for 5-10 second and it’s format Complete. → Open your Windows ISO Image saved from folders. Right-click and select the Mount. Note: These options show in only windows 8, 8.1 or 10. If your system is older version example windows 7, XP etc then use another method displayed in the bottom of the post. Display all the files of windows image. I have shown is the picture. Now Select all files (Ctrl + A) and copy the file. (Ctrl + C). after paste (Ctrl + V) on the part of your pendrive like this H: or this show in your system. After 2-5 minutes all the files of windows need to be copied. Ready for Bootable USB As HDD mode. METHOD 2: For Older Version of Windows 7 or XP later. 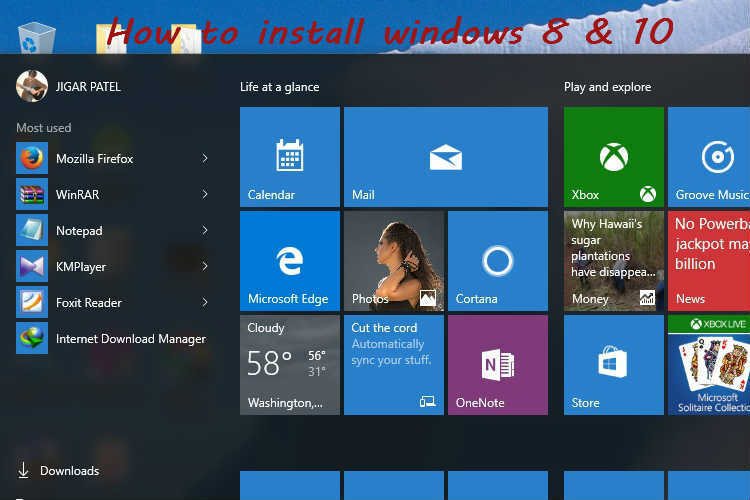 → The method 1 & 2 also works in windows 8, 8.1, 10. First of select and right click on image files. and select the open with > open with Winrar. open the ISO image in winrar, and select the Extract to now open pop up window. choose your USB drive on the list of drives select and click OK.
All Details shown in Image/Pictures. show for more bits of help. wait for Extracting all files in your USB drive. Ready your bootable USB pendrive. → This method is standard and recommended a method for create bootable usb windows 10 pendrive. Using the UltraISO (bootable dvd maker). First of download the UltraISO DOWNLOAD ( https://www.ezbsystems.com/ultraiso/download.htm ). Install the UltraISO and open now. 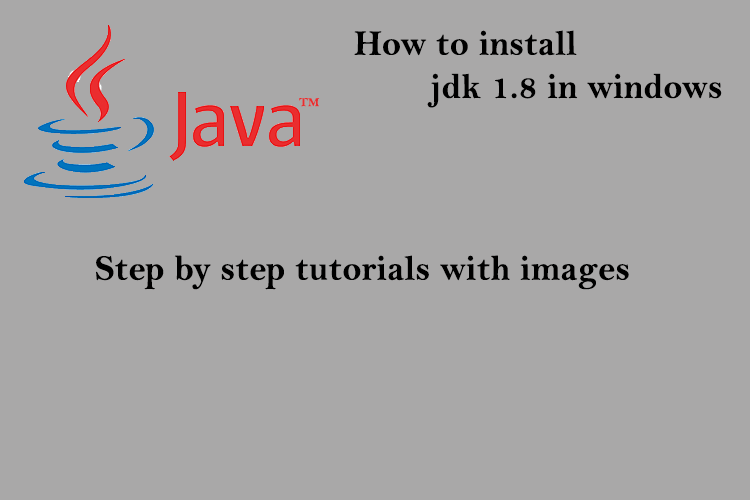 → Open the windows image on UltraISO, just open this image. and Select Bootable >> Write Disk Image. → Select the Write Disk Image.. options. There is a User Account control popup box then press Yes. → Write Method: Available methods is USB-HDD, USB-ZIP, USB-HDD+, USB-ZIP+, USB-HDD+ v2, USB-ZIP+ V2, RAW, Recommended choose USB-HDD+. This method supports all operating system make bootable for Windows xp, 7, 8, 8.1, 10, Linux, Dos, etc. it’s supported UEFI, Legacy boot. Share create bootable usb windows 10 guide to your friends. How to create a bootable DVD for Windows? → how to create bootable DVD for windows installation without any software. 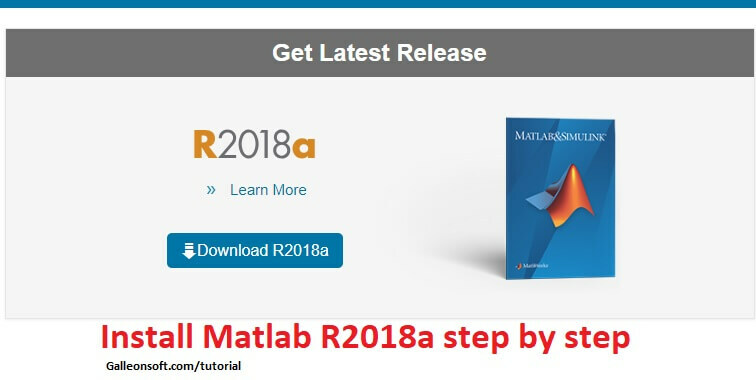 Very easy and simple method. → First right click on image files and select Burn disc image. If you can not found the burn disc image in the right click options then right click select the properties >> General tab > Opens with _Change.. to Windows explorer apply and OK. it’s done. → Open the Windows Disc image Burner and Click the Button at the bottom of Burn. wait for 2-3 minutes for writing the load data to DVD. Working these methods… You can use this method. Thank you for reading my post, I hope your problem is solved using bootable dvd maker and create bootable usb windows 10. Visit again to get more tip & helps. Read my post of How to create bootable DVD or USB pendrive for windows. and then try how to install windows 10 from USB. after this article read i create windows 10 bootable USB from iso myself.